Help restore one of Miles City's treasures. 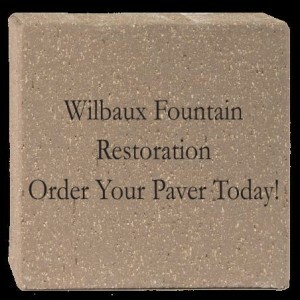 To learn more about how you can donate today, please go to our Wibaux Fountain Restoration project page on the City's website at http://milescity-mt.org/florence-stacy-fountain-remodel-wibaux-park/: Or, contact us directly and we will provide you with all the infomation you need to help restore the Florence Stacy Memorial Fountain in Wibaux Park. Thank you for your help. 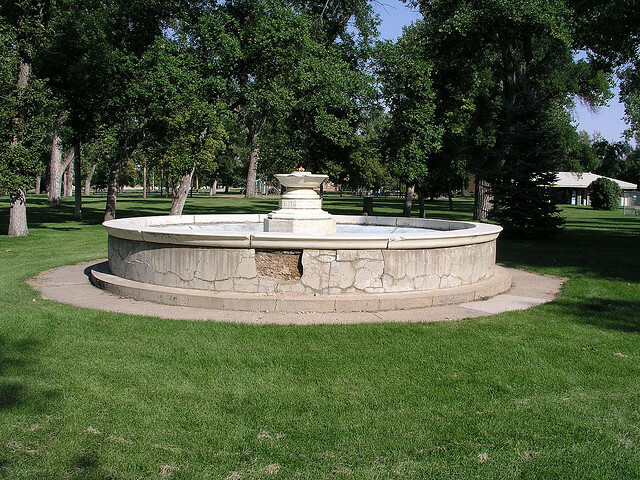 One of Miles City’s most cherished landmarks, the Florence Stacy Memorial Fountain in Wibaux Park is in need of restoration. The fountain was gifted to the City by L. W. Stacy in memoriam of Florence, his daughter, who passed away in 1913. 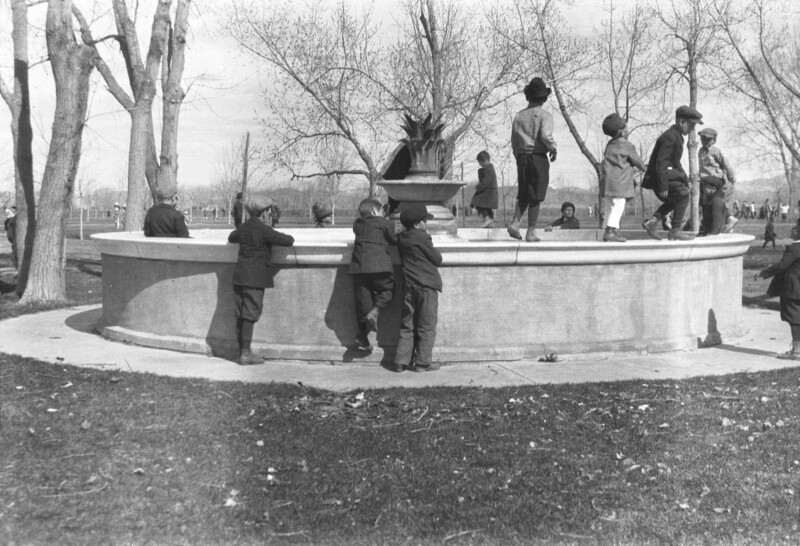 Since that time, almost 100 years ago, the Fountain has been a place for daydreams, contemplation, romance and meeting friends in Miles City. The lovely music of bubbling water in the beautiful setting of Wibaux Park has cast a magical spell for many, many Miles City generations. It has lured our youth and the young at heart to splash, laugh and play, or perhaps just dip fingers or toes while thinking. Eight Memorial benches will be placed around Wibaux Fountain at a discreet distance from each other to provide privacy while enjoying the peaceful setting. As only eight benches were offered on a first come, first served basis, sales of benches has closed. The Benches have been fabricated and are in storage, awaiting placement around the fountain when restoration is complete. If you have questions or would like to order by phone, please contact the Historic Preservation Office at (406) 874-8616. All donations are tax-deductible. If you need the City’s Tax ID for your records, please call City Hall at 406-234-3462.